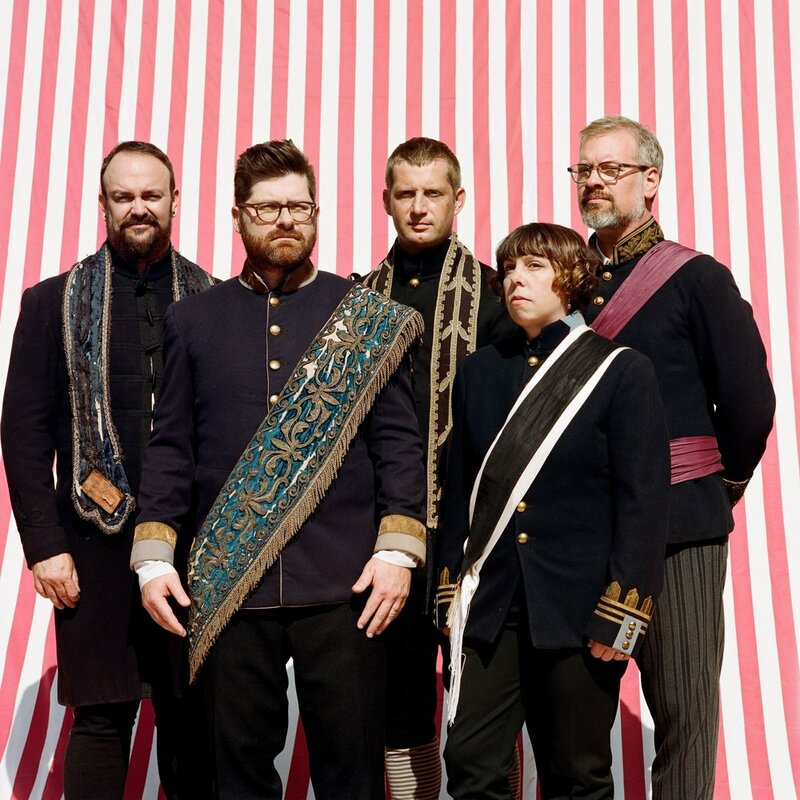 In very exciting news, The Decemberists have today announced that Lady Lamb will join them for a string of North American dates throughout July - a tour that will also see Lucius in tow for four April dates, and Courtney Barnett join for a special show in May at Red Rocks Amphitheatre. Phew, it's a Mom+Pop spectacular! 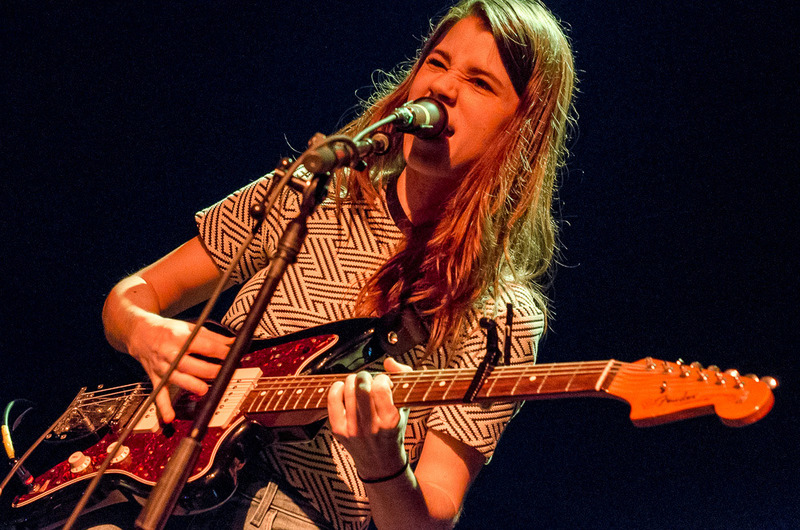 Outside of these shows, Lady Lamb is currently making her away across the US on a headline tour. Head over to ladylambjams.com/tour for a full itinerary.